ECE has been designing rugged embedded systems for aerospace applications since 1991 and can assist with DO-254 design, review, and documentation for Line Replaceable Units (LRU), Circuit Card Assembly (CCA) Boards and Complex Electronic Hardware (CEH). ECE can provide a complete Level A, B, C, or D DO-254 system development and verification or can support your internal engineering team in the DO-254 design and verification process. ECE’s Engineering depth allows them to have separate design and verification teams to meet the FAA’s stringent DO-254 guidelines. ECE’s Engineering team can assist with DO-254 electronic design and development, DO-254 Review, DO-254 Firmware design, DO-254 hardware design, DO-254 FPGA design, and DO-254 Documentation. 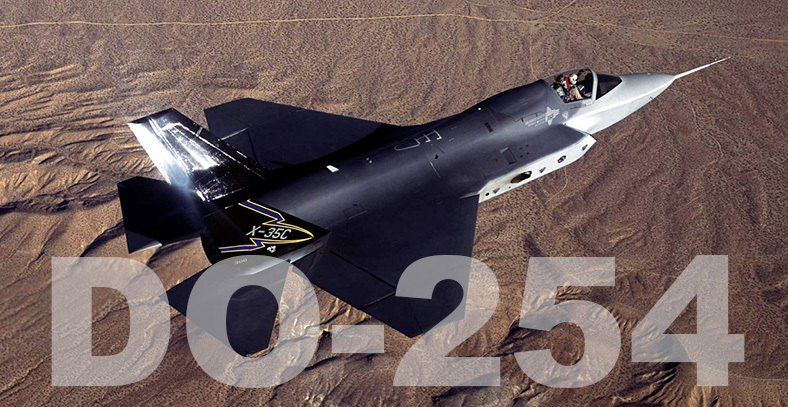 For more on DO-254, visit Wikipedia. Contact ECE at (419) 861-9000 x114 or ece_sales@eceinc.com to discuss how ECE can assist with your DO-254 project.